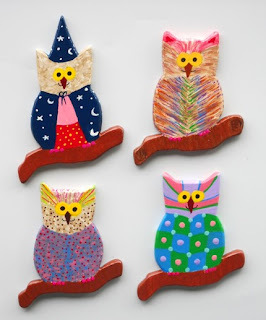 We are adding new critters to our collection of magnets; Owls! 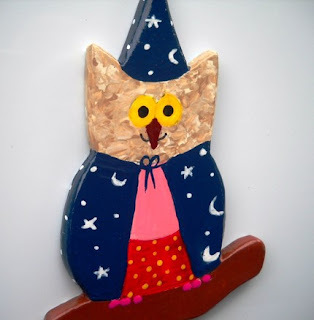 The first one to grace our shelves is Hooty Potter, a wise old wizard owl. We have 3 other owls that will be listed this week as well. Donna drew the design, and John handcut and painted them. Donna's still trying to finish painting her first owl, but it's slow going when you work outside the home full-time! Here is Hooty and a group shot of all 4 of the owls that John has finished. 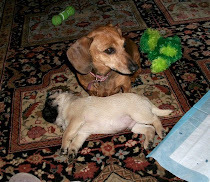 Hope they make you smile!